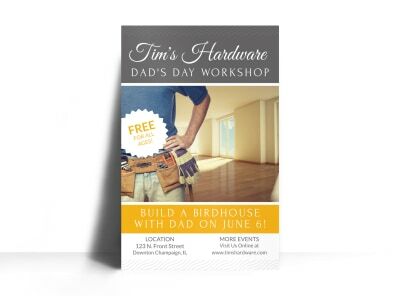 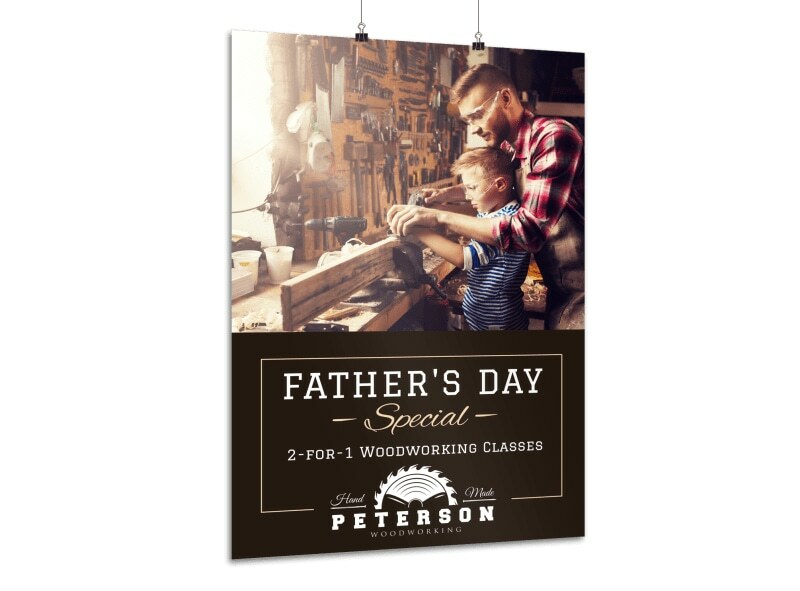 Customize our Father's Day Woodworking Poster Template and more! 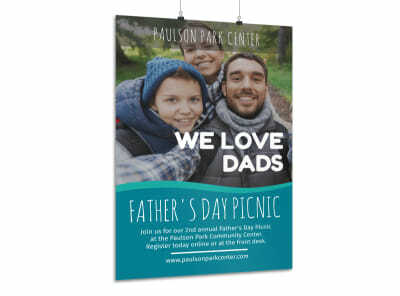 Remind sons and daughters that Father’s Day is right around the corner with this poster you make yourself using our online editor. 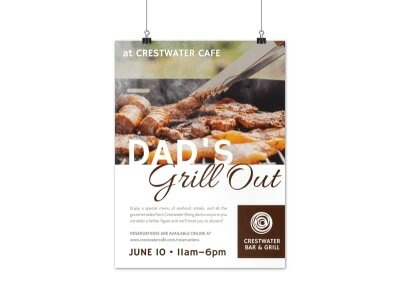 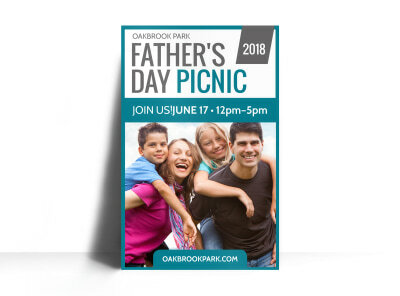 Deck out your poster with eye-catching images, colors that pop, and easy-to-read fonts that make your text pop out. 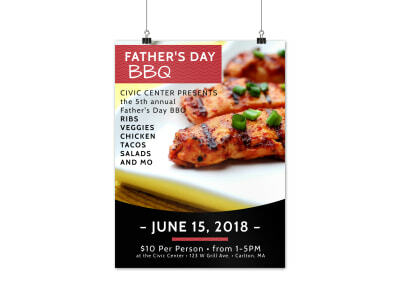 Get your design print-ready today!